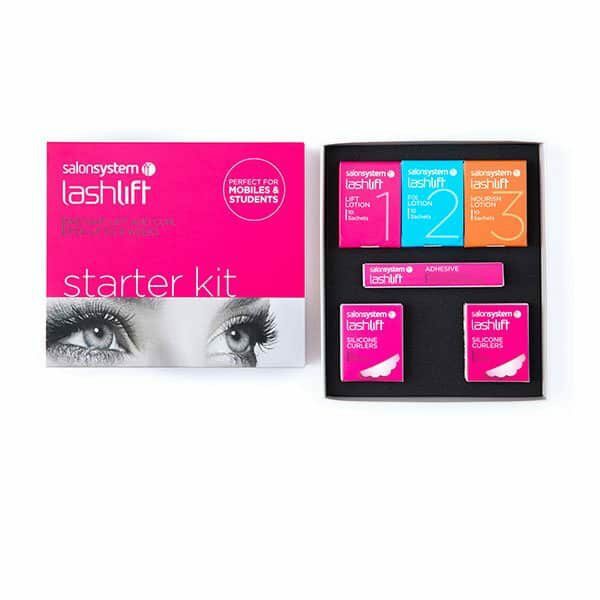 Introductory lashlift kit. Performs up to 10 lifts. 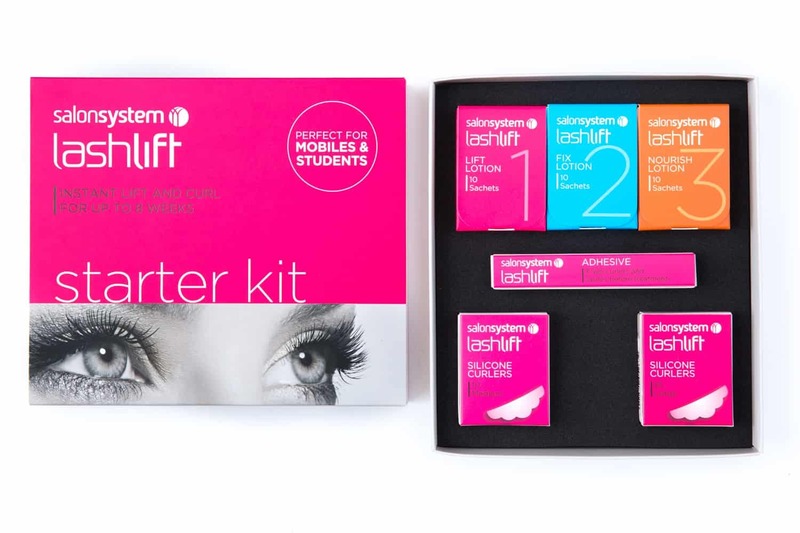 Includes unique silicone curlers and individual treatment sachets for complete hygiene. Lifts lashes right from the root helping to enhance and emphasise the eyes whilst creating the illusion of length and volume. Lasts for up to 8 weeks. FOR USE BY TRAINED TECHNICIANS ONLY. 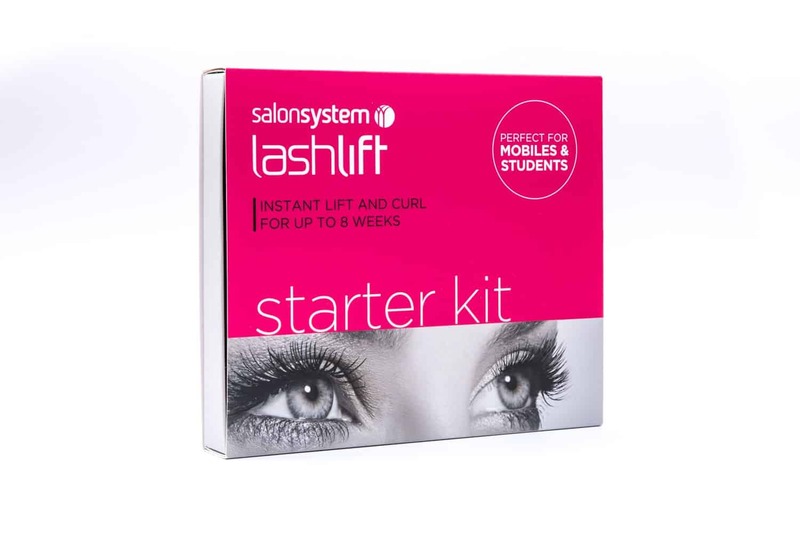 Contents: Perming Lotion Sachets (10), Fixing Lotion Sachets (10), Nourishing Lotion Sachets (10), Lash Lift Curlers Med (10), Lash Lift Curlers Large (10), Naturalash Adhesive 5ml.